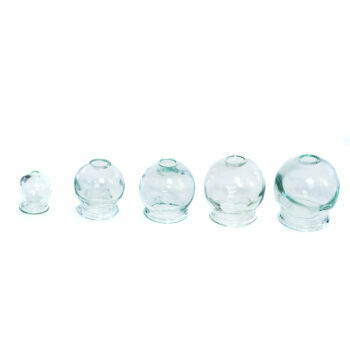 This medical quality glass cupping set is great for facial, sinus and jaw therapy. 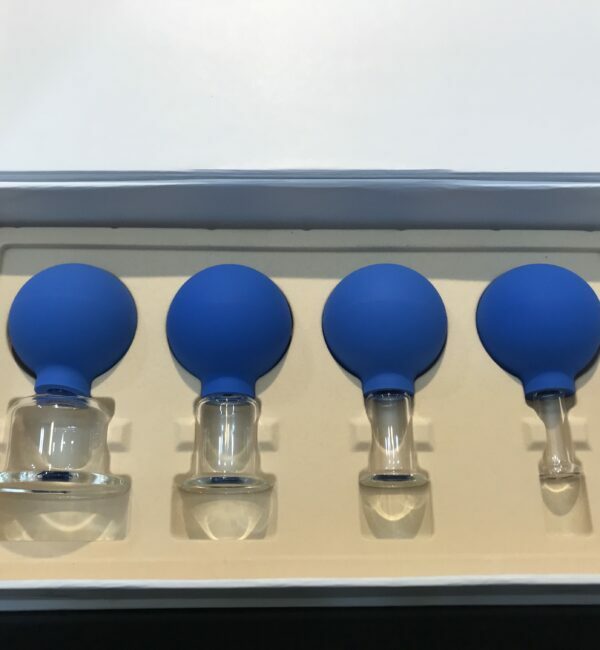 It features manual squeeze pumps, providing accurate suction as well as lighter suction for flash cupping. This ensures accurate decompression on TMJ and facial muscles. 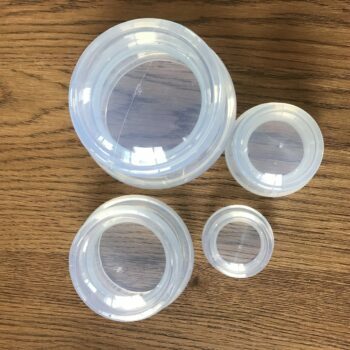 Facial/Lymph cups are excellent tools for stimulating blood flow, balancing Qi (chi) and using light, gliding lymphatic drainage techniques to the face and neck. 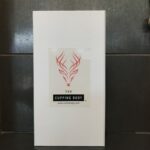 This boxed set compliments our other silicone and glass fire cups. 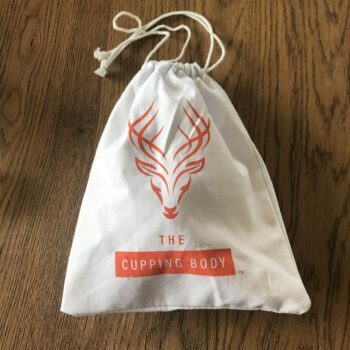 How is Cupping trending right now? Read our blog post and find out the differences between massage and cupping, the term myofascial decompression, and other contemporary treatment methodology.